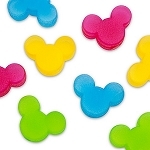 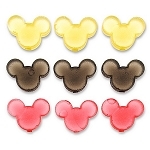 Light up your next party with our Glowing Mickey Mouse Ice Cubes. 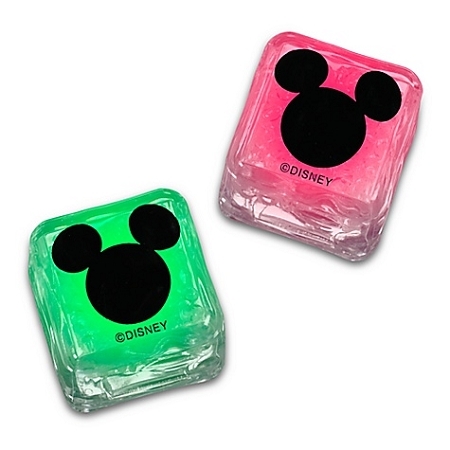 Place reusable cubes into liquid and watch them light up and change colors. 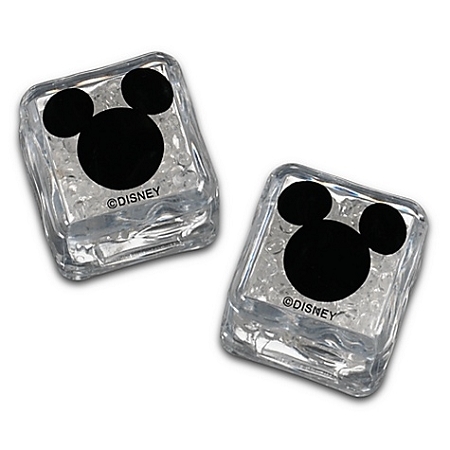 Mickey Mouse's silhouette adds extra fun to these festive cubes.